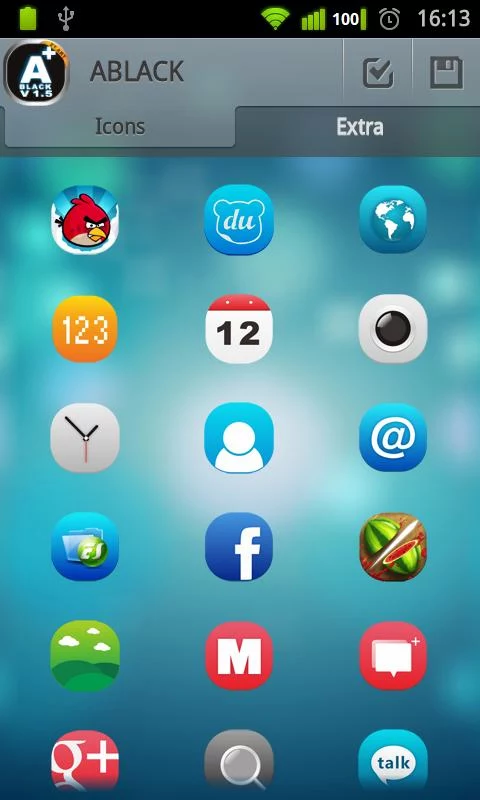 You don’t have to install any of above launchers to use this app. 1. 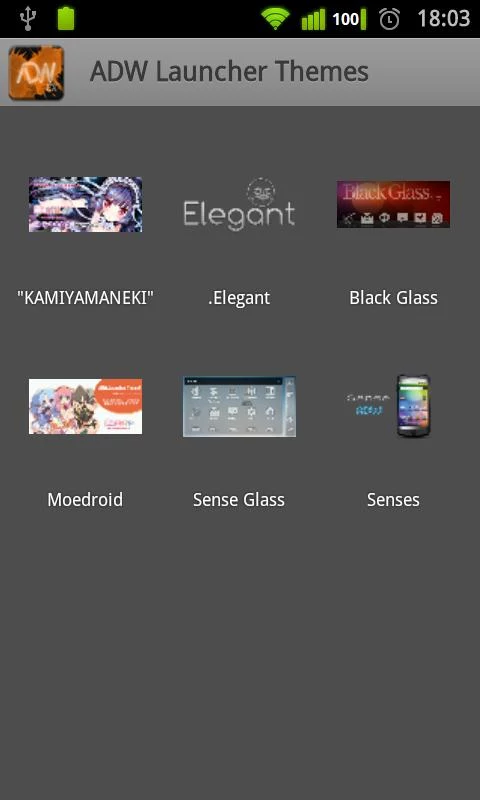 Install supported launcher themes that you want to extract items from. 4. Select items you want to extract, then press save. 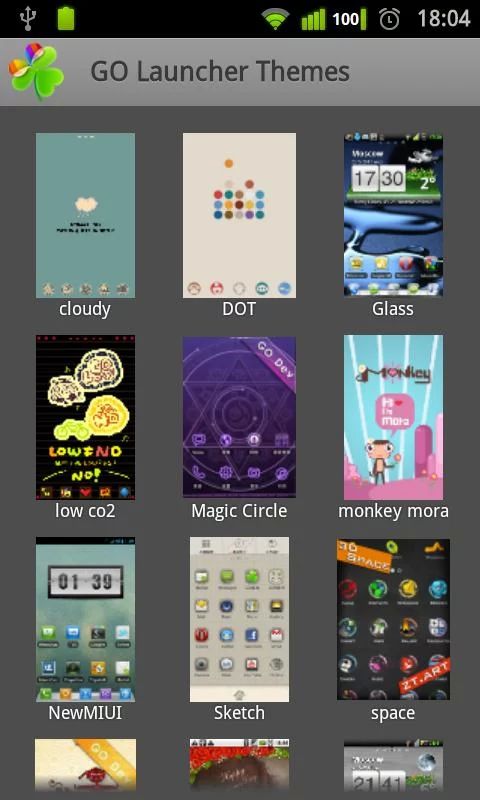 NOTE: ADW Launcher themes ( not EX ) are not fully supported.